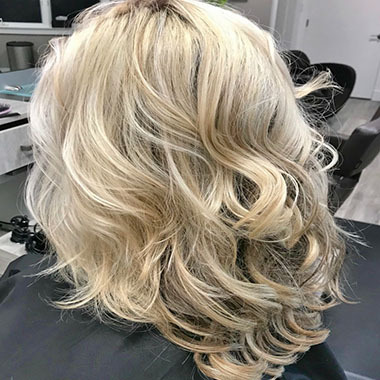 Haircare services at our hair salon in Westborough, MA start at prices listed below and are subject to change based on hair texture, thickness and length, as well as the stylist providing the service. Please view our Policies below to help ensure an exceptional experience at the Isabelle Francis Salon. Please view our Portfolio for more examples of our work. 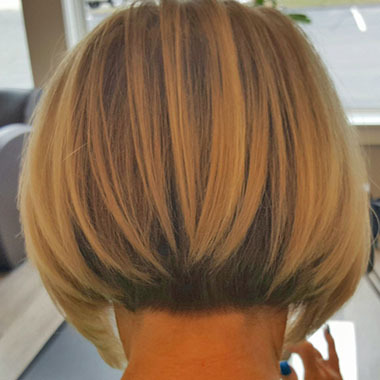 Cuts and styles that keep you looking your best between visits are our specialty. Whether updating, correcting or maintaining your color, our expertise keeps it shining. Please note: Long, thick hair may require additional glaze starting at $15. Corrective color priced upon consultation. 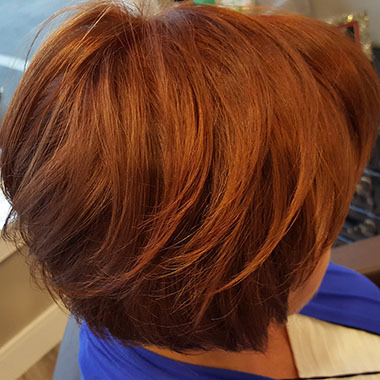 Highlights add depth and texture. Bold or subtle, we'll help you find the right look. 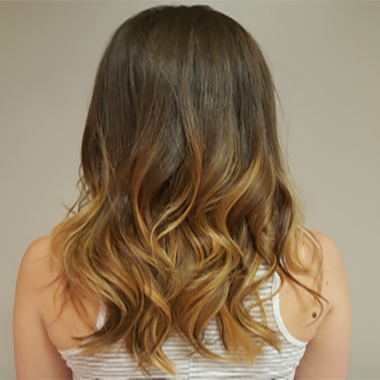 A sweep of graduated highlights, ombre color adds low-maintenance dimension. Treatments customized for your hair's condition keep it silky and manageable. Our gentle waxing process protects your skin, leaving it smooth and conditioned. 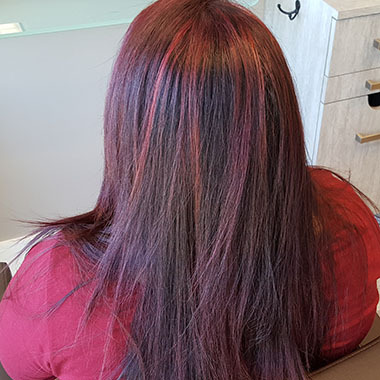 Rates for services start at the prices shown on this page, and are subject to change based on hair texture, thickness and length, as well as the stylist providing the service. All prices are “a la carte.” Chemical service pricing does not include styling services. For detailed estimates, please contact us for a complimentary in-person consultation. The Isabelle Francis Salon is dedicated to delivering an exceptional and relaxing experience for our adult clients. Although we love our clients’ children, we thank you for respecting this adult environment when making your plans to visit us. 24-hour notification for cancellation is required for appointments other than chemical services. 48-hour notification is required for chemical services. 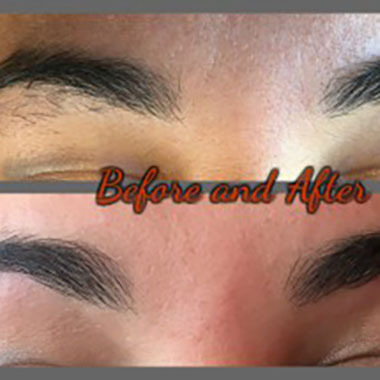 We request that first-time clients call (508) 329-5222 to book appointments by phone in order to ensure ample time for consultation. *Waxing services are not recommended with use of Retin A or Accutane or for pregnant women after the 2nd trimester. We use the finest professional hair care products, and make everything you need to feel good about your look available for use at home. Cheryl Ann has transformed my hair. Eleven years ago it was fried from years of over processing. She diagnosed the problem, prescribed a solution and made my hair more manageable than ever. Cheryl Ann is a true professional... She is also a very friendly and kind person who makes all her clients feel welcome.